Why we love it: This is the lip stain to replace all conventional lip stains! 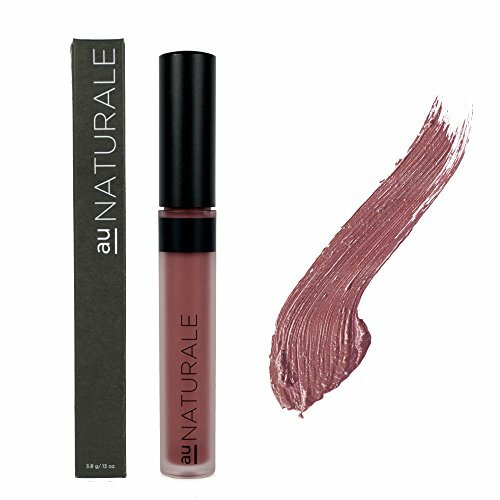 Featuring a creamy, matte formula made of organic Jojoba Oil, Shea Butter and Cocoa Seed, this su/Stain is truly a hybrid of a liquid lipstick and a long lasting lip stain. It goes on creamy and deeply pigmented and then sets into a matte, yet ultra hydrating stain that lasts for hours. The colors are sophisticated, rich and timeless with muted blush pinks, deep berries and luxurious tans and caramels. Organic Ricinus Communis (Castor Seed Oil), Organic Simmondsia Chinensis (Jojoba Seed Oil),Organic Hydrogenated Palm Oil, Organic Theobroma Cacao (Cocoa Seed Butter), Organic Butyrospermum Parkii (Shea Butter Fruit), Organic Flavoring, Iron Oxides, Titanium Dioxide, Micas, Manganese Violet, Tocopherol (Vitamin E). Su/Stain is formulated with Eco Cert Pigments & Palm Done Right palm oil, rendering it both COPA compliant & in line with NSF/ANSI 305 organic standards. Formulated without animal bi-products, synthetic preservatives, nano particles, gluten, parabens, fillers, dyes or toxins, our su/Stain matte lip stain is 100% natural, cruelty-free, vegan and made in the USA.